I'll tell you what's new! Just a little image to go 'round the home page slide show. Yeah, that's all. 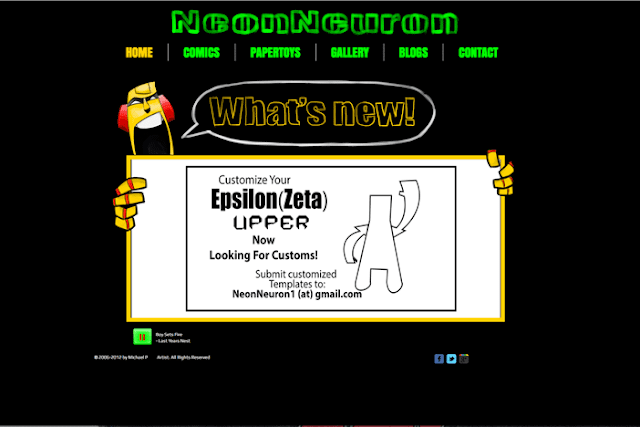 It also links to the download page so you can download and customize our new toy, Epsilon(Zeta) Upper. A series will be out in the future, but, until then you really should check it out for yourself!